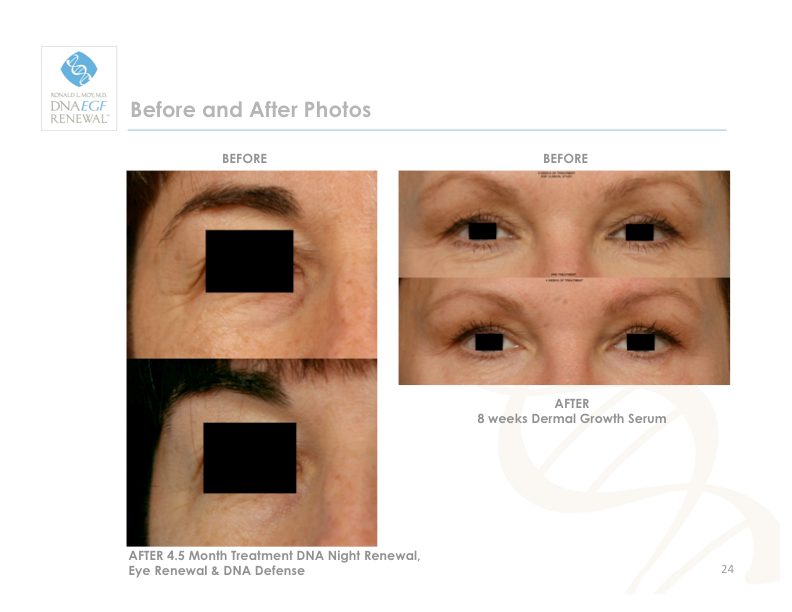 Clinical research has shown that topical application of skincare containing DNA repair enzymes can prevent and reverse ultra-violet-induced telomere shortening and photo-ageing. When used in conjunction with an effective sunscreen, the effects are multiplied. 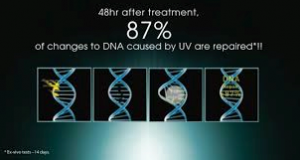 The objective behind applying DNA Renewal repair enzyme skincare onto your skin is to intensify the skin’s ability to repair and defend cellular DNA, whilst stimulating the elimination of damaged DNA. This supports new cell turnover, stimulates anti-ageing and can help reverse the effects of sun-damage.